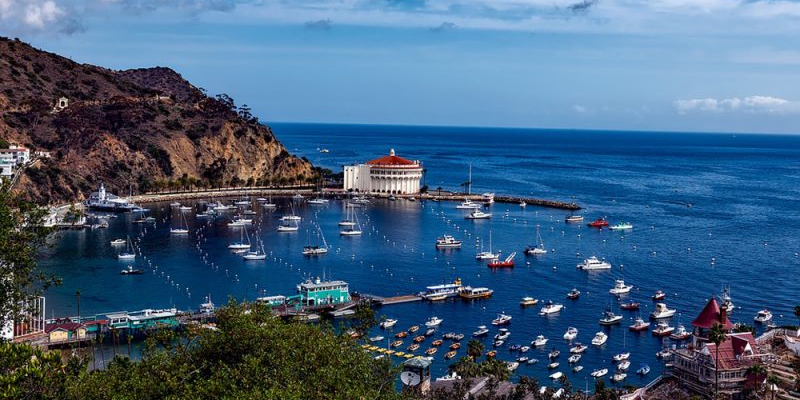 Join us in this can't-miss visit to the Catalina Island Company. This is an incredible chance to experience a tourism company that operates in a unique space, and have lots of fun while learning from experts in the industry. Our guest speakers will join us for lunch and share their knowledge and experience in the Hotels, Food & Beverage and Tourism fields. The $20 deposit covers tips for each of our two hosts. You will have to purchase 2 boat tickets at $37.25 each ($74.50 total). Further purchasing details will be coordinated upon RSVP. If you have any questions, feel free to reach out to the MHGC board members. Don't miss out this opportunity! Tickets will be gone quickly!